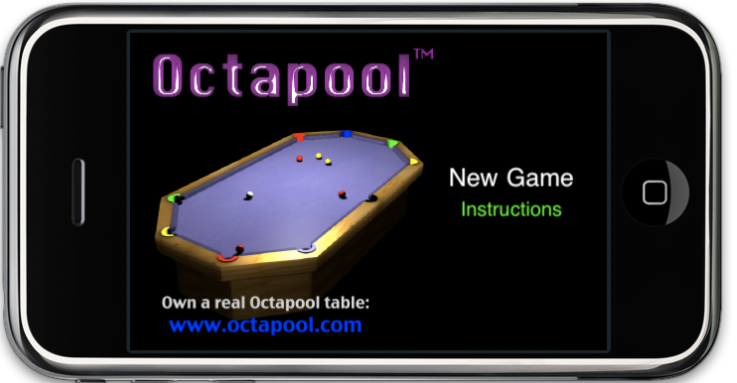 OCTAPOOL/ CORPORATE EVENTS, novel ideas and innovation help differentiate one establishment from another in a highly competitive market. 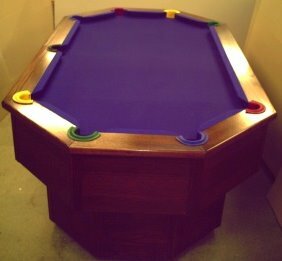 can provide an edge over other games. 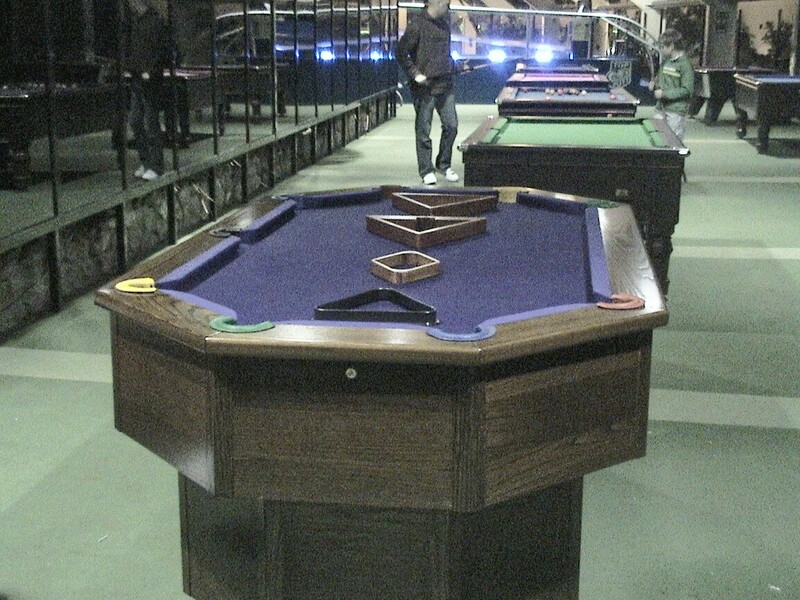 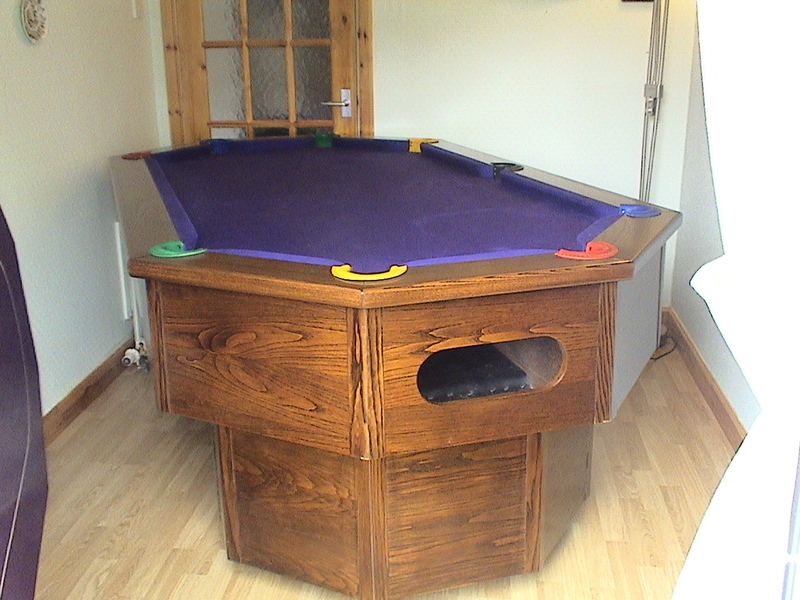 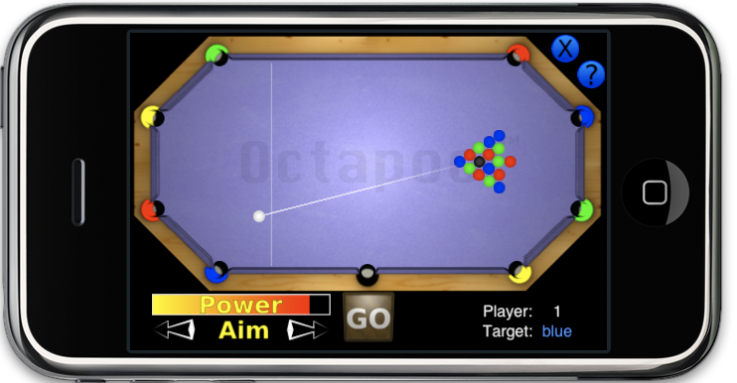 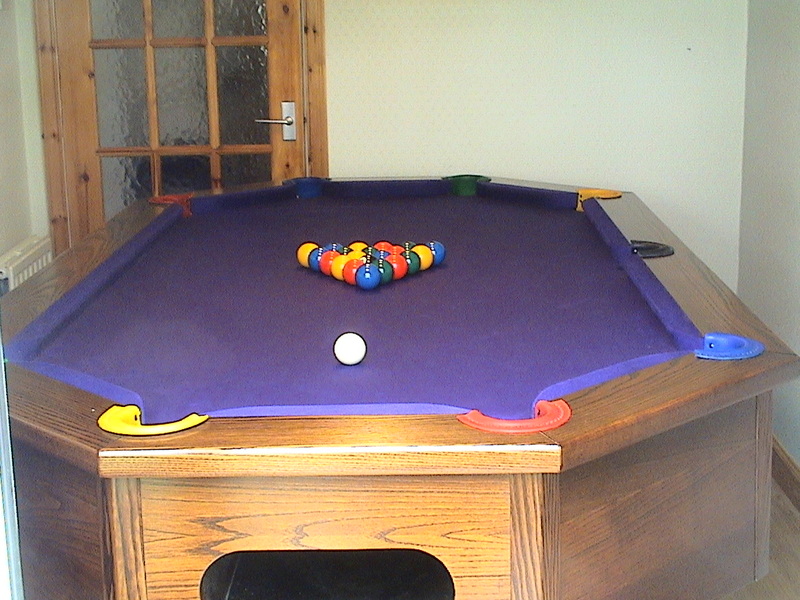 The OCTAPOOL table also doubles up as a mini casino, with its beautifully hand finished Poker, Black Jack and Roulette top, which can easily insert into the top of the table - converting it into a mini casino within minutes. 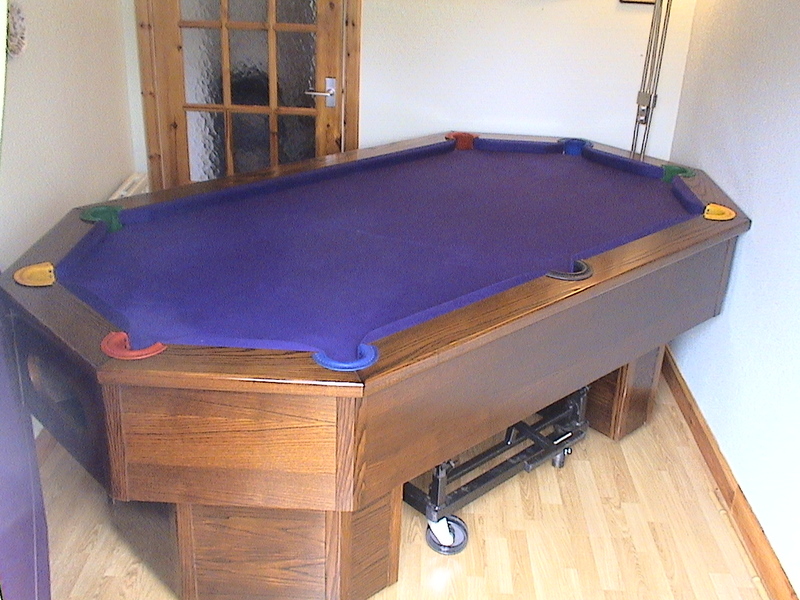 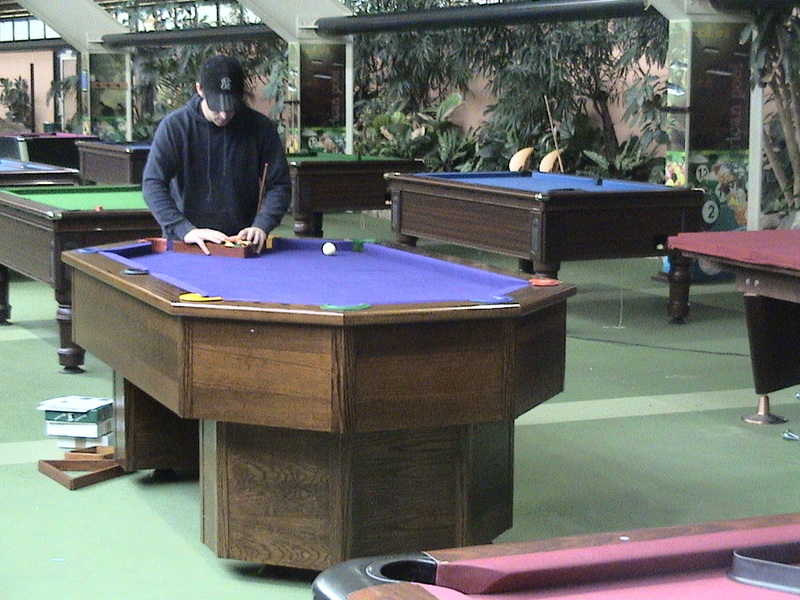 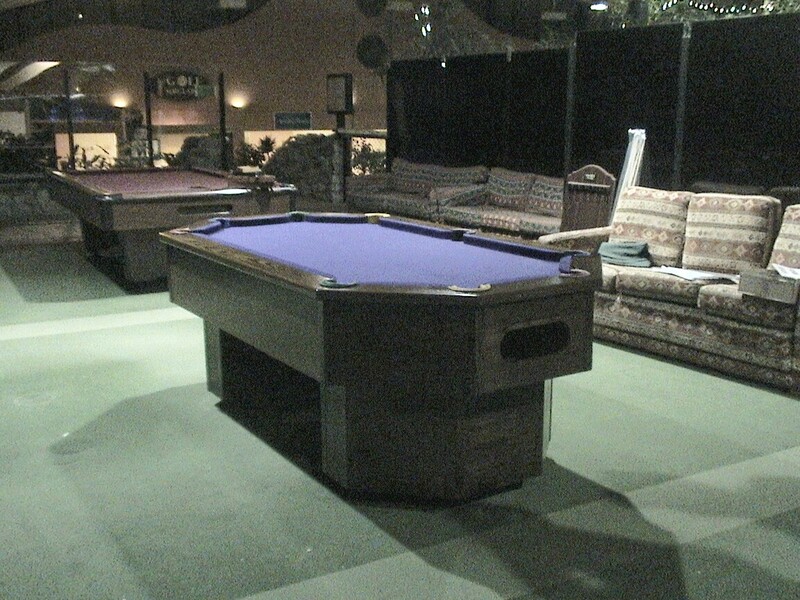 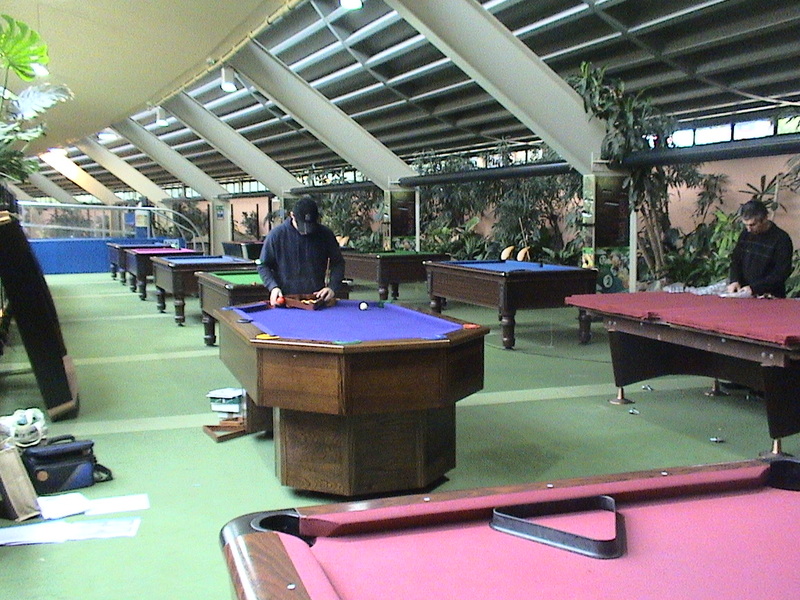 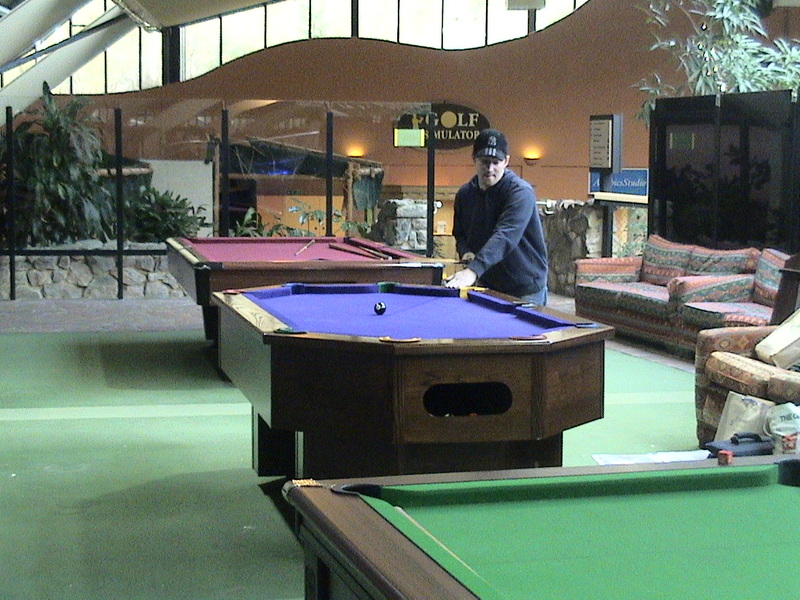 So for the price of one table you have ten variations of pool, along with Poker, Black Jack and Roulette.